Technology has improved all areas of dentistry and use of the surgical operating microscope in root canal therapy is a truly valuable enhancement. The magnification and superb shadowless lighting into the root canal system helps to provide the best treatment. 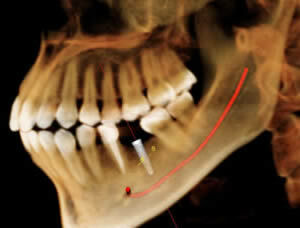 Also, locating and magnifying hairline fractures in the teeth aid in better diagnosis and determining success. 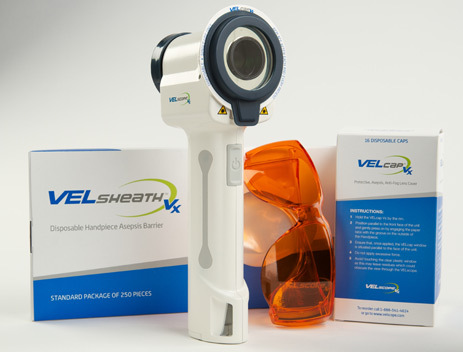 We are happy to announce that the VELscope technology has been added to the practice to enable us to improve our oral cancer screening. 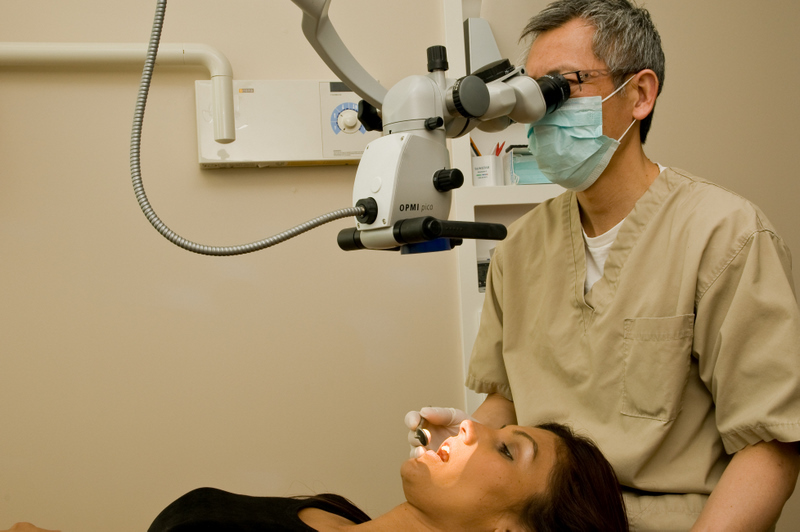 LANAP is a breakthrough laser periodontal disease therapy. Traditional treatment for periodontal disease (gum disease) often required gum surgery which involved cutting away some of the gum tissue and reshaping the bone underneath. 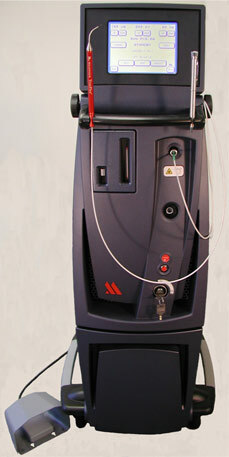 It is the first laser gum surgical procedure to gain FDA clearnce- Laser Assisted New Attachment Procedure. Dr. Lam is pleased to announce that he has incorporated the Periolase to perform LANAP in his office. Dr. Lam is one of a handful of dentists in Canada to be fully trained and licensed to perform Laser Periodontal TherapyTM (LANAP). LANAP is a minimally invasive technique using a specialized laser to destroy the bacteria which cause the disease, and alter the tissue so that it has an opportunity to heal. The laser preserves more tissue and avoids the scalpel and sutures of traditional gum surgery. For the patient, the recovery is much faster and less painful. Click here to watch a video and learn more about LANAP.